Prodesk 280 G2 MT Reliable desktops, affordable prices. Prodesk 285 G2 MT Reliable desktops, affordable prices. Prodesk 280 G3 MT Reliable desktops, affordable prices. Prodesk 280 G4 MT Reliable desktops, affordable prices. Prodesk 400 G4 MT Productivity and manageability in one. Prodesk 400 G4 MT Productivity and manageability in one. Prodesk 600 G3 MT Productivity and manageability in one. Prodesk 400 G4 SFF Productivity and manageability in one. 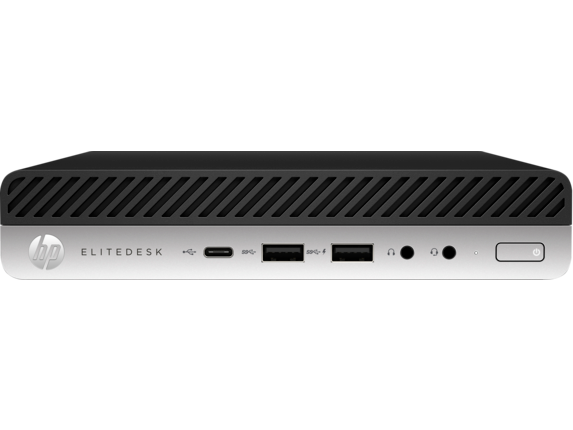 Prodesk 600 G3 SFF Productivity and manageability in one. 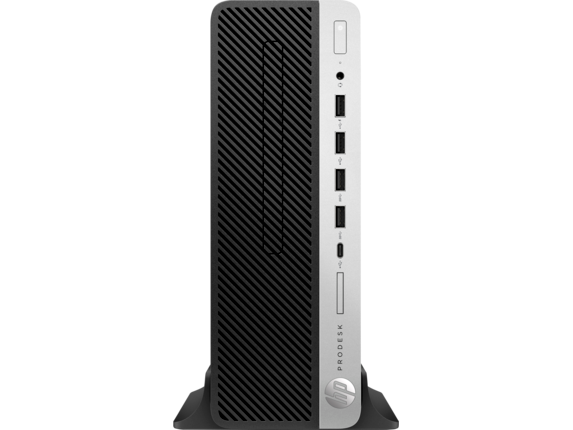 ProOne 400 G3 AiO Productivity and manageability in one. EliteOne 800 G3 AiO Business demands confidence. Here’s yours. 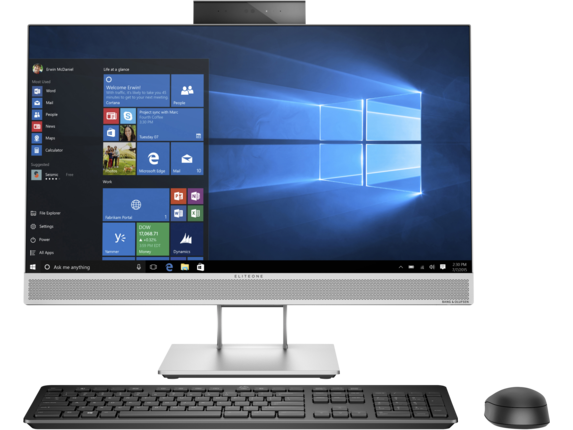 Elite x3 Get simple and seamless access to people, apps, and data with the HP Elite x3, HP's first built for business 3-in-1 device. Chromebook Attractive notebooks with Google's Chrome operating system support the large and expanding ecosystem of collaboration and productivity apps. Elite x2 Experience beauty and power that goes beyond expectations with the HP Elite x2 1012. Market-leading entry-level SAN storage with affordable performance and flexible SAS, iSCSI, or Fibre Channel connectivity. Optimized, highly available network attached storage that addresses your file and application challenges. Affordable and resilient software-defined storage that starts small and scales out for virtualized applications. Address growing storage needs for HPE ProLiant servers with flexible, modular disk enclosures that feature 12Gb SAS connectivity. 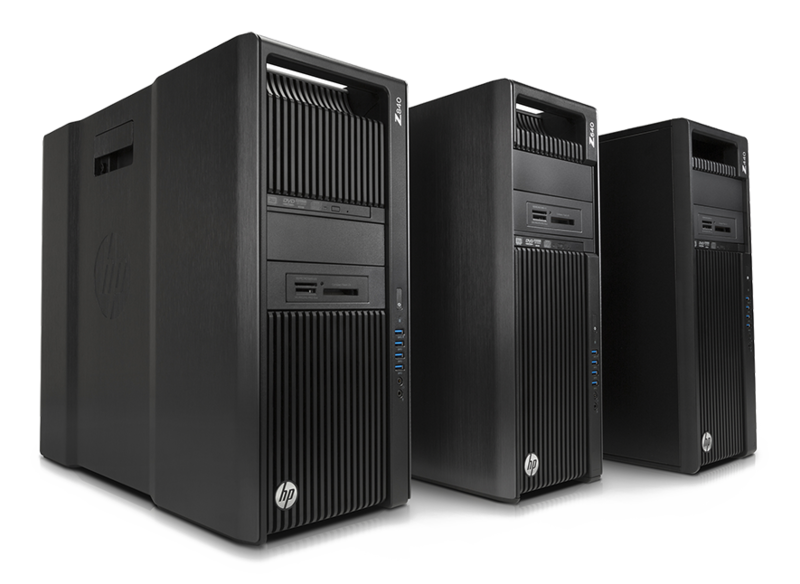 Delivers entry level disk based backup and disaster recovery that's ideal for smaller remote or branch offices and data centers. This 1U Backup system offers 5.5 TB of usable capacity (8 TB RAW). The affordable entry point for the HPE StoreEver Tape family, HPE StoreEver Tape Drives set new standards for capacity, performance, security, usability, and manageability for SMB and single server environments up to 15 TB. 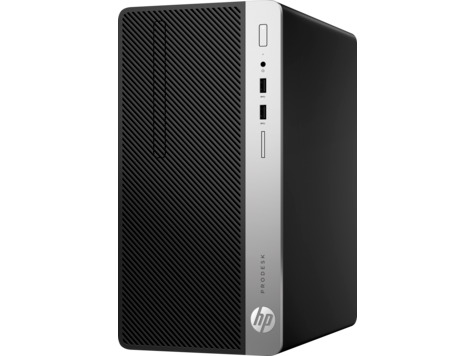 Address the data protection and retention needs of your entry level or mid-range storage environment for up to 720 TB. HPE StoreEver MSL Libraries allow you to grow effortlessly, save time, money and reduce risk giving you scalable data protection with web-based management. The HPE StoreEver 1/8 G2 Tape Autoloader provides cost-effective, easy-to-install, unattended, automated storage and retention in a compact 1U form factor for entry-level or remote office environments up to 120 TB. Deliver the highest levels of performance, manageability and security maximum with HPE LTO Ultrium Data Cartridges. Ensure offsite data protection and simplified backup with drag and drop file access and performance of up to 360 GB an hour. Screaming fast 11ac Wave 2. Unique in the industry, the Aruba 300, 310, 320, and 330 series APs are powered by ClientMatch technology — making sure all devices have the fastest connection at all times and Multi-User MIMO capable devices can actually make use of the technology. They come with an integrated Bluetooth Low Energy (BLE) beacon to help remotely manage battery-powered Aruba Beacons. Aruba Mobility Controllers offer centralized network engineering, IP services, security and policy controls, and app-aware platforms. In addition to network control, they can be deployed as branch gateways, VPN concentrators, WIPS/WIDS and spectrum monitors, and stateful network firewalls with integrated content filtering. Aruba switches deliver the performance you need for your mobile-first campus. 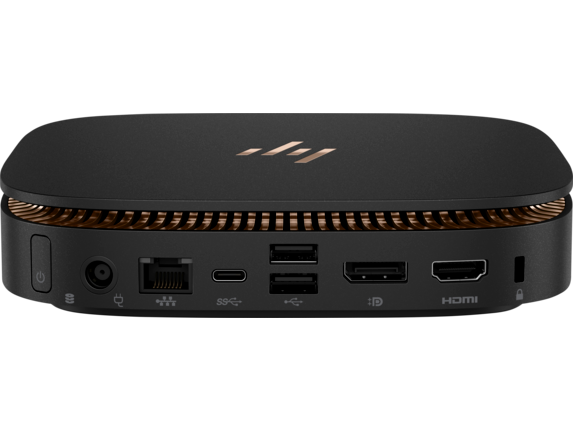 With models featuring multi-gigabit Ethernet ports, powered with HPE Smart Rate technology, your network can easily handle 802.11ac Wave 2 and anything that’s thrown at it for years to come. © 2016 Reunion Solution Company Limited. All Rights Reserved.